Games developer Quickspin has entered into a game content supply deal with Gala Coral Group for its retail sector. The deal further expands Quickspin&apos;s presence in the UK market following an online deal with the Rank Group earlier this month (see previous InfoPowa report). 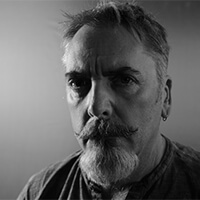 Quickspin will provide a portfolio of games adapted to retail through 1800 Coral outlets across the United Kingdom, the first of which should be rolled out in the fourth quarter of 2014. Daniel Lindberg, CEO at Quickspin, said: "With our mobile games going live in the next few months we will be one of the first providers to offer games across multiple channels: web, mobile and retail". 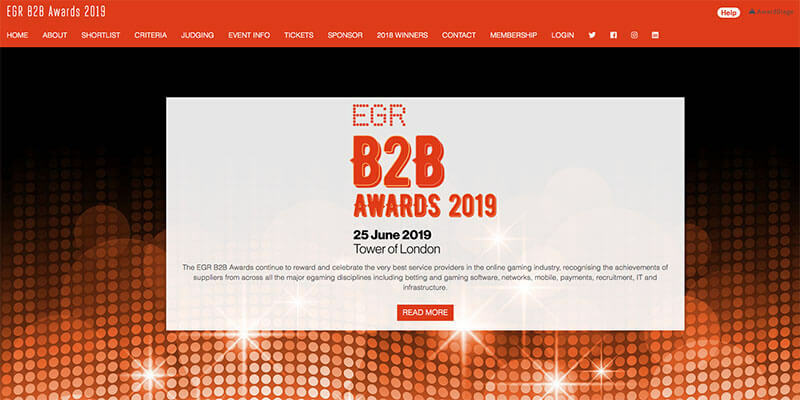 "Being able to offer the best online & mobile slots games in our shops is an important part of our multi-channel gaming and single wallet Connect strategy," added Mark Kemp, E-Gaming Director at Coral. "We have seen the quality and success of Quickspin&apos;s innovative games as part of our offering online. This partnership now brings together our in-house retail games development team and Quickspin&apos;s brands and expertise in online and mobile games. 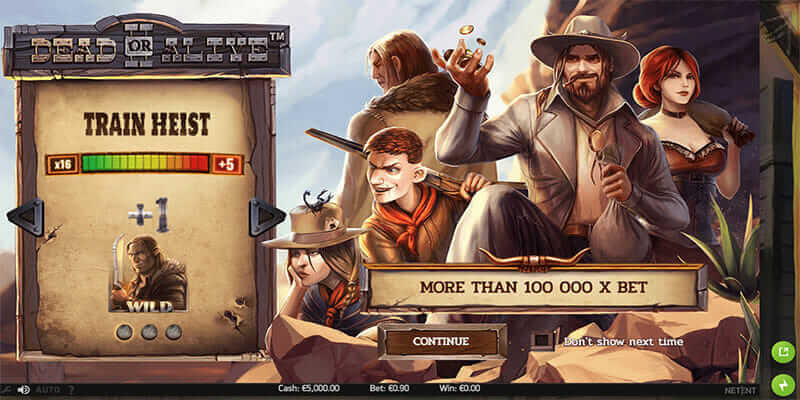 Our customers will now also enjoy playing Quickspin&apos;s great games on our HD Infinity Gaming Machines in retail as well as our online and mobile channels."